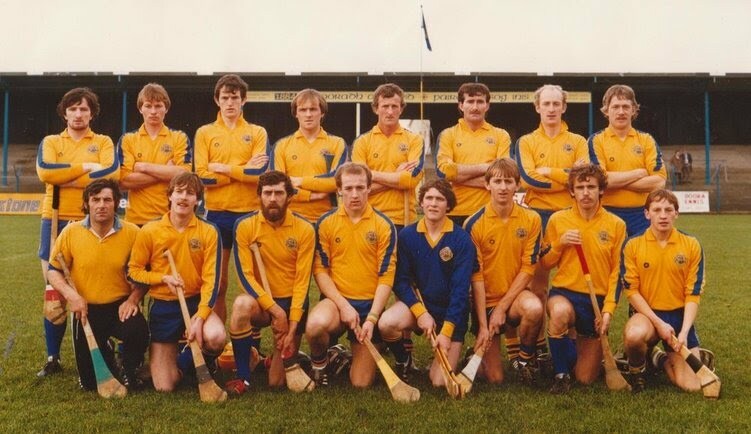 Back:- C Courtney(Sel), F Lyons, D Clune, G Kelly, E O'Halloran, P Hehir, D McDonnell, C Lyons, T Casey, K McDonnell, D Hassett, M Meere, J O'Donoghue(Sel), D Waring.Front:- S Kearney, M Hurley, J Kearney, G Lyons, P Keating, J Courtney, Micheal OHehir, P O'Donoghue, J Lyons, P O'Donoghue, T Casey(Sel). Back:- J Courtney, N O'Donoghue, J Hassett, F Lyons, P O'Halloran, J Kearney, K McDonnell, T Roughan, D Hassett. Front:-D McDonnell, L Kearney, C Lyons, D Clune, G Kelly, J Lyons, G Lyons, J O'Sullivan, P Hehir. Seated:-P O'Donoghue, G O'Donoghue, W Crowe, M Meere. Back:- J Moroney, T Kelly, M Meere, D Hassett, L Kearney, M Moroney, C Lyons, D McDonnell. 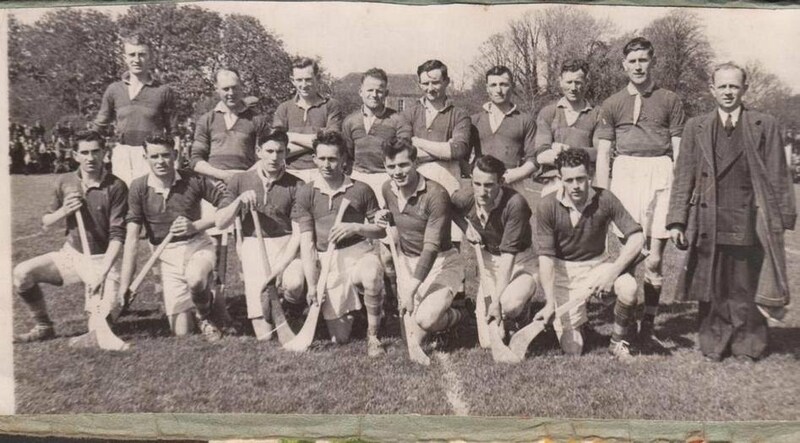 Front:- J Courtney, J O'Sullivan, F Lyons, G Lyons, J O'Donoghue, F O'Donoghue, G Kelly. 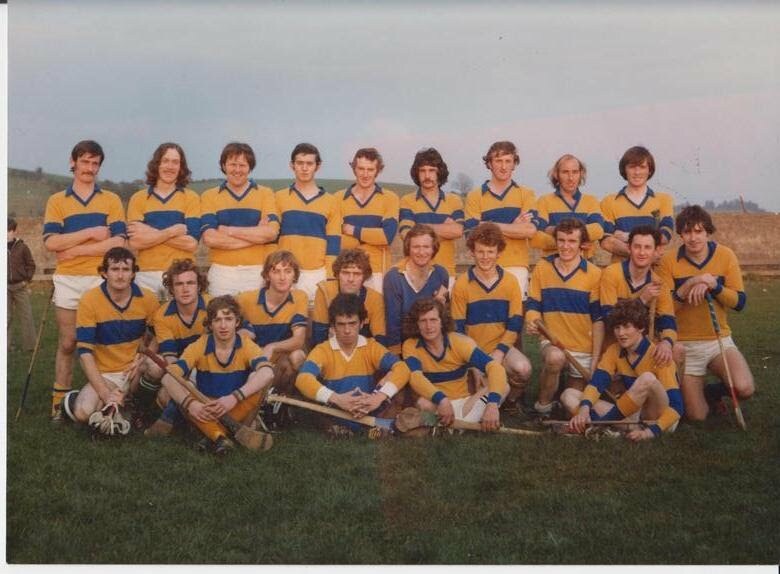 Back:- S O'Donoghue, P Casey, D Mulqueen, Mtn Moroney, K O'Brien, Ml Moroney, J Courtney, D Hassett, T Kelly, A O'Connor, PJ Lyons. 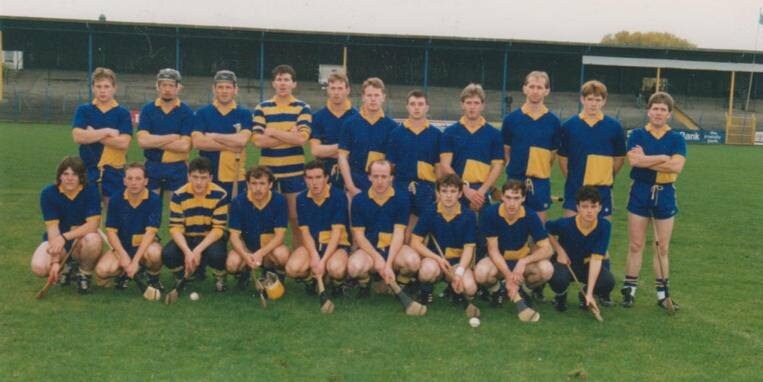 Front:- M O'Loughlin, F Lyons, J Moroney, M Daffy, K McDonnell, A Meaney, R Morgan, S Meaney, G Lyons, C Lyons. 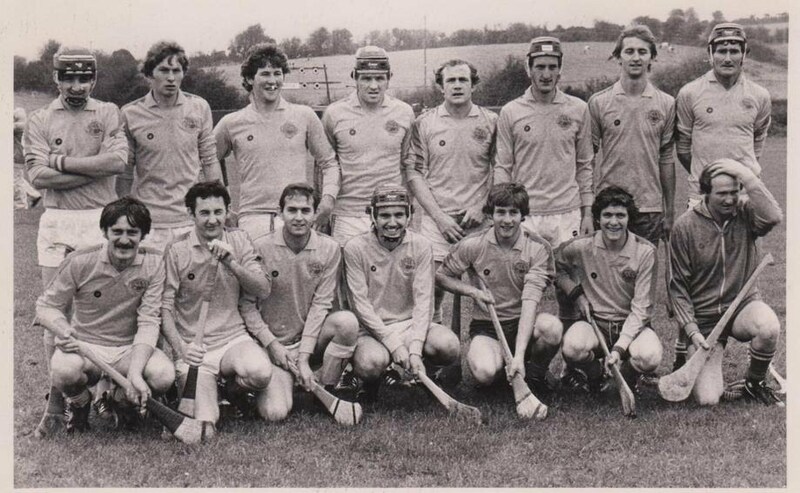 Back Ml Leahy, Tomas Kelly, P J Lyons, Donal Hassett, Kevin McDonnell, Dermot McDonnell, Ml Moroney, Noel O Donoghue. 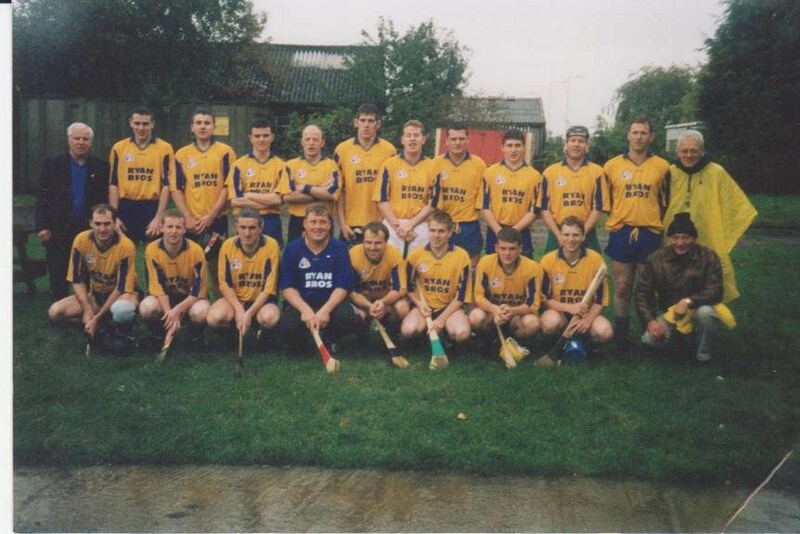 Back:- B Hassett, A McMahon, M Leahy, S Crowe, P J Lyons, T Kelly, J Moroney, M O'Brien, M Meere. 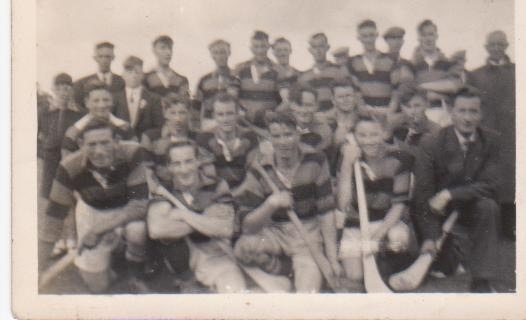 Front:- M Kelly, T Roughan, T O'Donoghue, G O'Donoghue, P Keating, A O'Halloran, F Lyons. Back:- P Maher (Sel), T Howard, C O'Donoghue, K O'Regan, E O'Donoghue, N O'Connor, K O'Brien, J Quirke, J O'Donoghue, M Crowe, M O'Regan (Sel). M Moroney, B Marrinan, M Daffy, P Courtney, P Maher Jnr, G Maher, L Quirke, R Howard, M Casey (Sel). 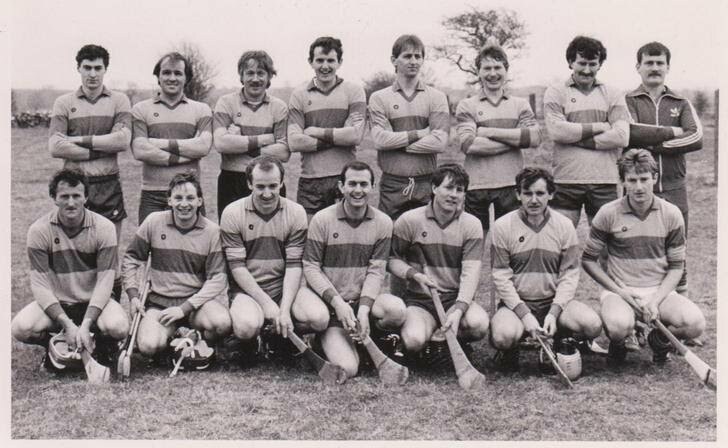 Back:- M Moroney, D Hassett, N O'Donoghue, P J Lyons, C Lyons, T Kelly, D McDonnell, J Courtney. 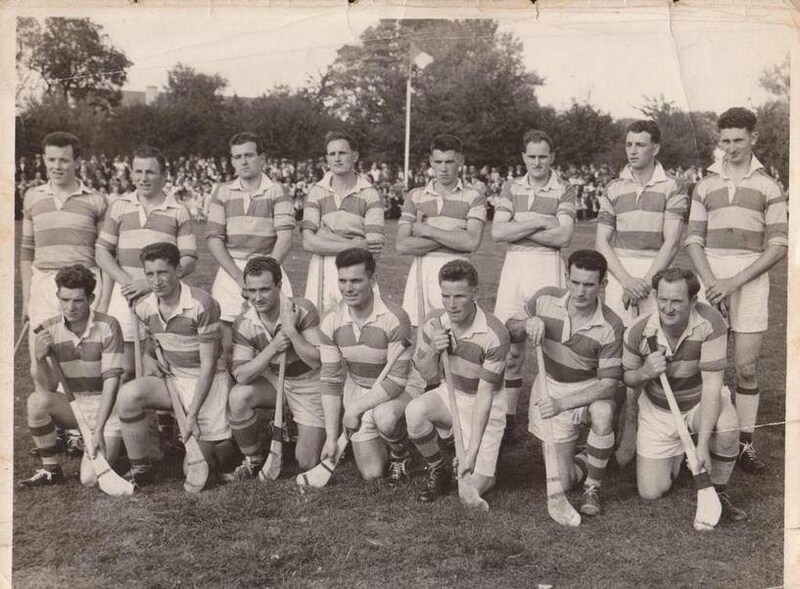 Front:- K McDonnell, P Kelly, J Moroney, F Lyons, J O'Donoghue, G Lyons, E Casey. Back:- B Morgan, N O'Donoghue, D Hassett, A O'Connor, M Crowe, K O'Brien, D O'Brien, S O'Donoghe, C Lyons, P Custy, F O'Donoghue. Front:- M Casey, P Kelly, F O'Halloran, G Lyons, M Daffy, J Moroney, P Howard, M Moroney, K O'Regan. 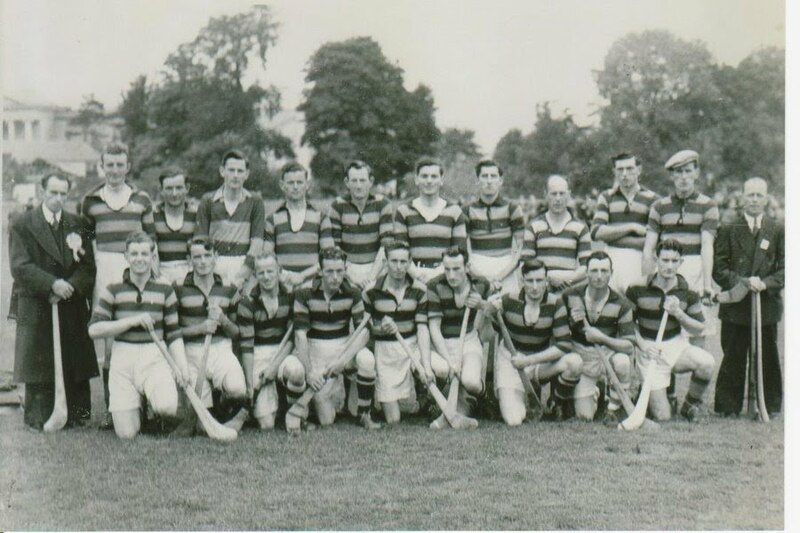 Back:- M Lyons, S Leahy, G Kelly, M Considine, J McDonnell, P O'Donoghue, C Courtney, Fr Gunning, T considine, M Neylon, P McNamara, A McCann, M O'Shea. Front:- J Hassett, T Casey, J Meaney, P Kelly, J Smyth, P Leahy, P O'Loughlin. Back:- J McDonnell, M Neylon, J Meaney, T Casey, P McNamara, J McNamara, M Considine, C Courtney, M Lyons. Front:- J Purcell, G Kelly, P Leahy, P O'Loughlin, J Smyth, S Leahy, J Hassett. 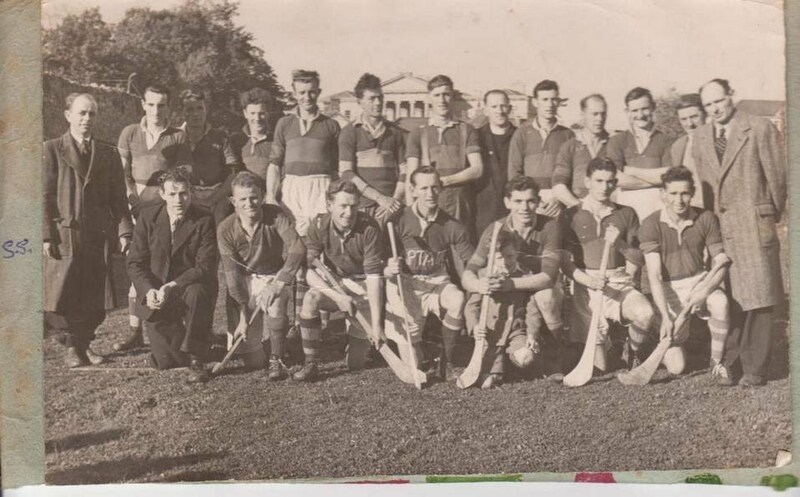 Back:- J Conway, J McDonnell, P McNamara,Ml Smyth, P Casey, J Meaney, J Smyth, T Pyne, M Neylon, M Kitson, C Courtney, M Lyons. , M Leahy, J McNamara, P Leahy. Back:- K Smyth, T Barrett, P Henchy, J Lyons, S Custy, P Lyons, F lyons, W Kitson. 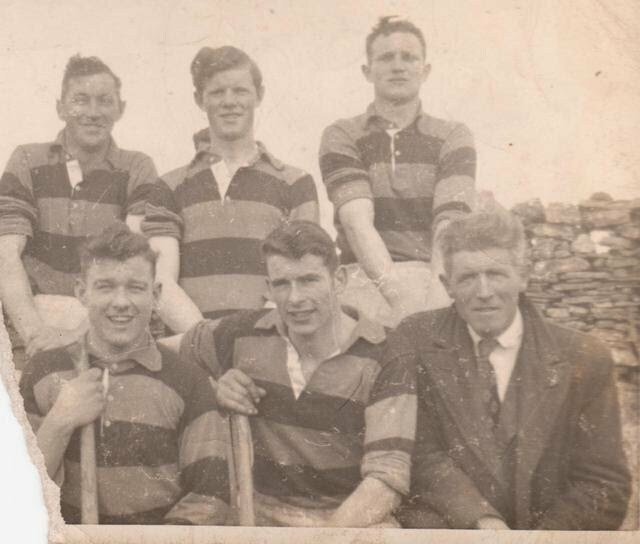 Front:- T Meaney, F Custy, M Henchy, J Smyth, P Feighery, P Leahy, J Meaney. Back:- P Henchy, P Lyons, J Cullinan, J Hogan, S O'Connor, F Lyons, P Leahy, W Kitson, S Custy, L O'Halloran, T Meaney, K Smyth. Front:- F Lyons, D Crowe, J Barrett, F Custy, J Smyth, J O'Donoghue, P Feighery, T Barrett, T Pyne.